Over 2 billion people log in to Facebook every month. Through Facebook ads, you are given the power to put your brand directly in front of your target audience without putting a hold in your pocket. Let us help you advertise, boost and increase your sales on Facebook. People spend a huge amount of time on social media everyday. There are billions of people who log into Facebook. Only 0.5 percent of your fans see the posts you share on your page organically. Get greater exposure by amplifying the reach of your content. Benefit from the power of facebook remarketing in growing your business. 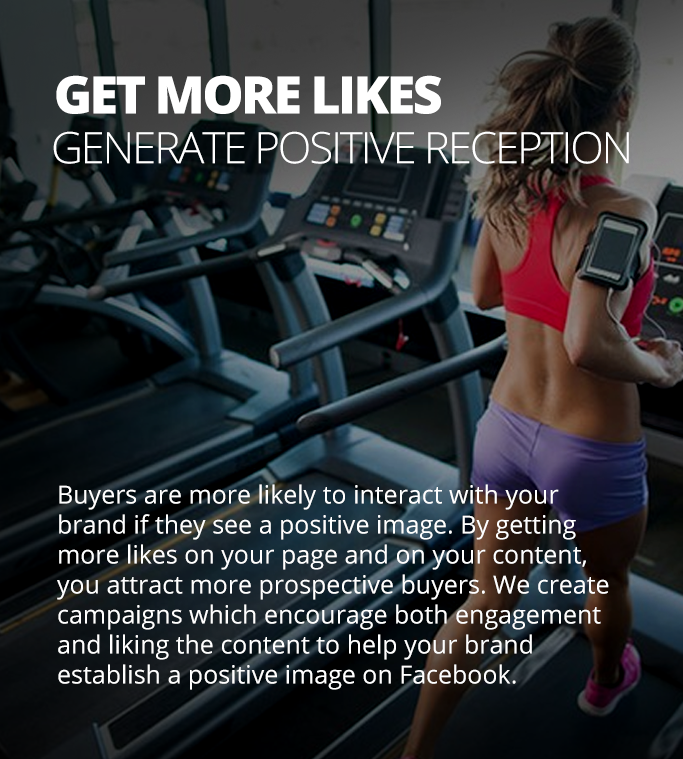 Capture more leads through Facebook Call Buttons. Goals must be established. Monthly ad spend budget should be determined. Landing page must be optimized. Ad copies must be written. Custom graphics must be developed. Bidding strategy must be mastered. This could mean a lot of work for you. Talk to our Facebook Ads Strategist Today! You might want us to answer some questions in your mind about Facebook Ads. So here are some of the frequently asked questions that we've encountered just in case you need immediate answers. 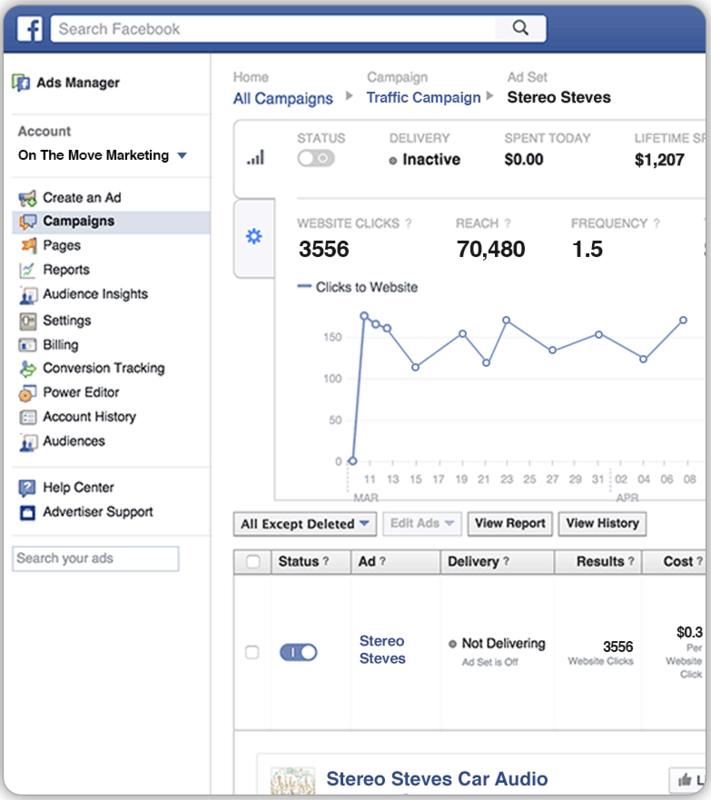 "You'll only need a minimum of $500 to setup a campaign and launch your Facebook Ads." The number of leads that your Facebook Ads campaign will generate may vary depending on your Ad Spend and Sector. "We will get you going 1 week after your initial setup meeting and you can have your Facebook Ads up and running." "You can market your business on Facebook for as long as you want. It is important to work with the right people for your Facebook Ads Campaign. Here are just some of the main reasons why you should trust us. 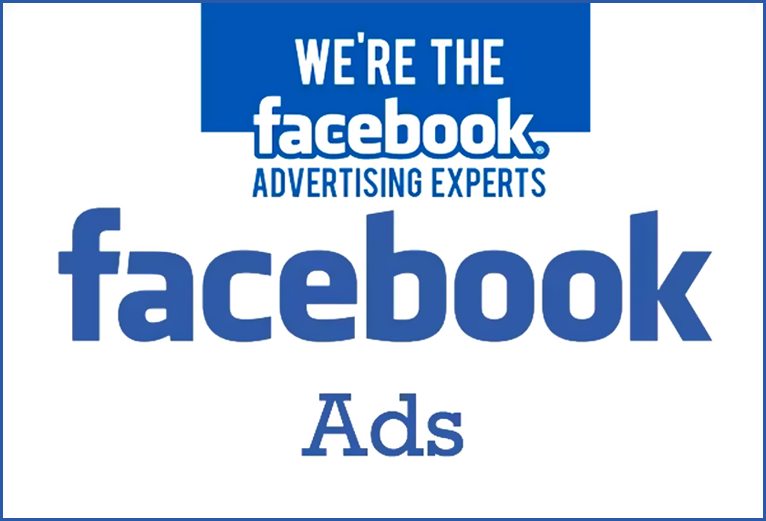 Our Facebooks Ads specialists have years of experience in paid advertising, customer retention, and business development. We work as one team. You got a brilliant strategist, web designers and an amazing copywriter on board.